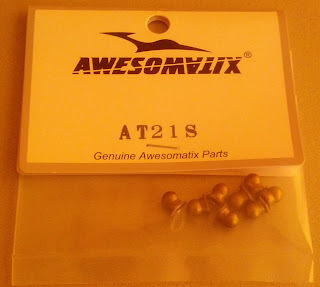 Awesomatix USA: Lowered Pivot Balls (AT21S) and parts restock! Lowered Pivot Balls (AT21S) and parts restock! Limited quantities of the lowered pivot balls - AT21S - arrived today along with a large parts restock.